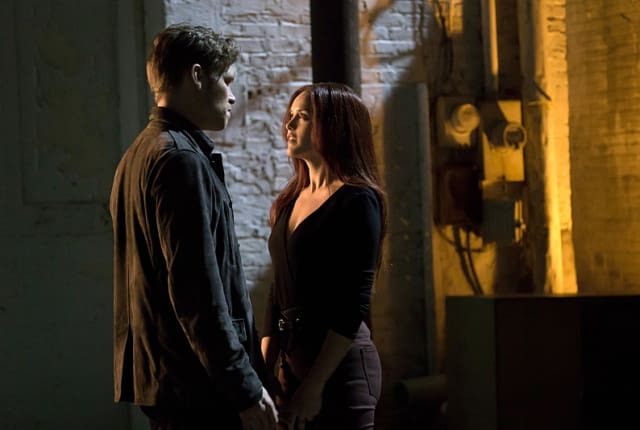 Watch The Originals Season 3 Episode 8 online via TV Fanatic with over 7 options to watch the The Originals S3E8 full episode. Affiliates with free and paid streaming include Amazon, iTunes, Vudu, Netflix, YouTube Purchase, Google Play, and Verizon On Demand. Oh, Freya, I am obscenely fond of torture, but yes. When I'm entertaining, I like to be the one to decide when and how we should violate the guests. Whatever we have in common, it's outweighed by the fact that I want you dead. Permalink: Whatever we have in common, it's outweighed by the fact that I want you dead. The Originals Sneak Peek: Where is Cami?